The Wadia 321 has two optical, two coaxial and one high speed USB digital input, allowing music from all sources to be reproduced with the extreme precision and elegance audiophiles expect from Wadia Digital. The truly exceptional sound quality is facilitated by the variable balanced and unbalanced audio outputs, offering premium noise rejection for optimal performance. 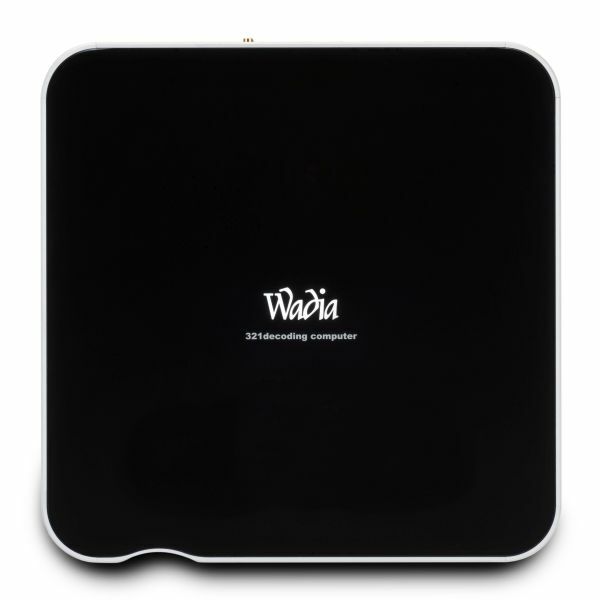 The clean glass top panel, aluminum construction and fiber optic light diffuser panel illumination of the chassis add aesthetic beauty and an extremely comprehensive user interface to the superior sound quality of the Wadia 321, resulting in a complete solution component for the most discerning customer.